This is a guest post from our friends over at Uncubed, a platform that connects creatives to innovative companies through online learning, editorial and events. Certain events, like job fairs, are a perfect example of an event-in-a-box. You bring together hiring companies and eager job candidates, and voilà: You're good to go. But that doesn't mean it has to be a boring, templatized event. You should always aspire to make it an exciting experience. Here are a few tips, tricks and best practices to follow if you want to breathe new life into your own job fair (or any event, really). 1. Let your ideas run wild. Think about your audience and the things they enjoy. And then find creative ways to make it a reality. If you have a limited budget, try to partner up with relevant brands and companies that can help. Bring in cool interactive elements like skate ramps, well-behaved dogs, 90s video arcades, and anything else you think would be fun for guests to play with. 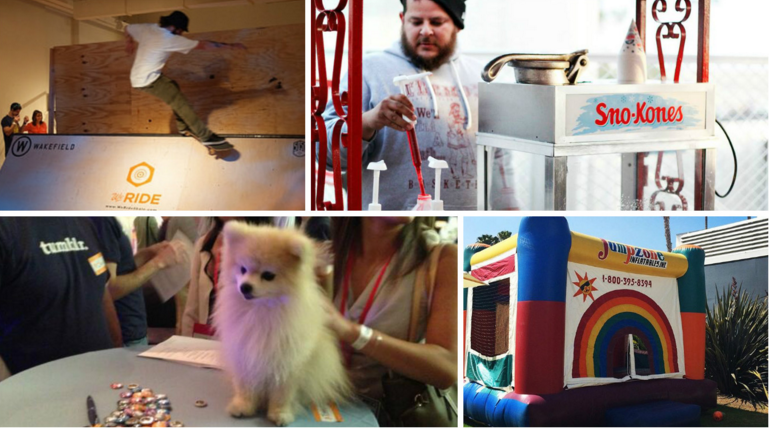 Skate ramps, carnival food, a bouncy house and Tommy the Pom are just some of the things you'll see at an Uncubed event. 2. Do it all in different places. It's fun to have attractions and content, but the two can often interrupt one another. To create two very different and equally exciting experiences for your audience, try and separate them as much as you can within the same building. At Uncubed, we separate content and interaction on different floors to creating different vibes for our attendees. This could also give attendees two different looks at a company—with talks offering a behind-the-scenes perspective and face-to-face interactions providing contact with hiring teams. Bring the best of all worlds—whether it's working with partners you believe in and enjoy working with, or bringing in the ideal audience. Reach out to relevant groups and serve your clients’ needs for hires in a great open environment. Curate your audience to make sure the most qualified and driven candidates are there. And as for companies, follow our lead: We work with our friends and we become friends with people we work with. It makes it all the more fun! 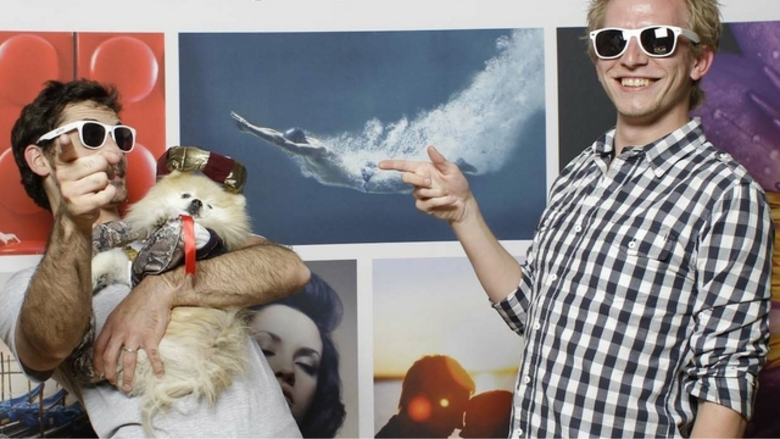 Tommy the Pom makes every event better. 4. Create an event YOU would like to go to. Think about all the events you had to endure, thinking, "What am I doing here?" Don't let your guests think that; make sure your event is one that you would love. Put yourself in their shoes. Create a visual walk-through of your day from company set-up, to attendee registration, to final wrap-up. If you have a team with you, have each of them do it and get more feedback to build off of. If anything seems "off" to you, make the change as soon as you notice it. 5. Always have a happy hour. Help your audience loosen up in a relaxing setting. Every NYC Uncubed has a Happy Hour to close out the day. Cocktails in an informal setting is the perfect way to encourage engaging conversations and help your attendees make meaningful connections. Nothing like a cold brew with new friends. Want to join the fun?  Click here to get your ticket to the next NYC Uncubed. 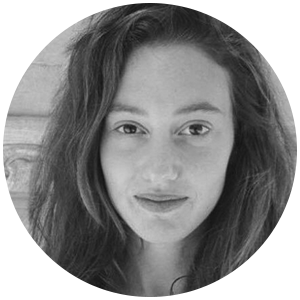 Yuli Luvish is the Events Lead at Uncubed, where we connect creative millennials to innovative companies through rich educational content, creative events and our digital magazine- Wakefield. She is also the CEO of Raising the Bar, a worldwide initiative aimed at making education a part of a city’s popular culture by creating one of a kind, knowledge-driven events. Yuli had spent almost a decade exciting people with inspiring events that would make you get some serious FOMO. Events should never be boring. Get our infographic for what millennials really want from brand events.